I started subscribing to Love Lula's Beauty Box in October 2016 and I haven't looked back. My first monthly subscription box I ever purchased was the Birch Box but I quickly found I was getting products that weren't cruelty free. 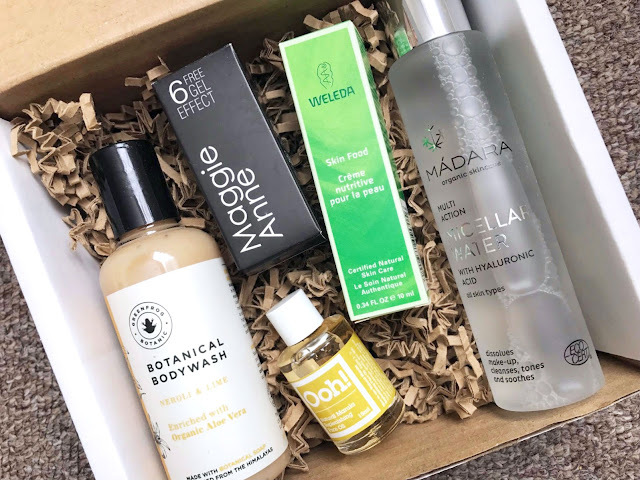 I went on a mission to find a box where I knew I could use all of the products inside without a worry and I came across Love Lula's beauty box. When it first arrived, I couldn't believe how many full sized products were inside. This box has opened up my eyes to so many cruelty free, natural brands and for £12.50 a month, it's a real steal. So lets take a look inside February's box. I hadn't heard of this brand before and was excited to see this in this month's box. This is the first body wash I've had out of the Love Lula box. I mostly use LUSH shower gels but my eczema has flared up really bad recently and LUSH can be too harsh on sore skin. I have only used this a couple of times so far but I can see myself buying it again. It doesn't lather up but that's a great thing! SLS and other lathering products are bad for our skin and we should definitely be leaning to more natural alternatives. 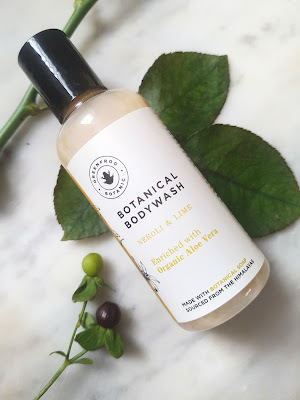 Here's what Greenfrog say about this bodywash"Made from certified organic soapberries and grown sustainably in the mighty Himalayan mountains of the East, where for centuries they have been used for washing the whole body. These magical berries, used in Ayurvedic medicine to treat eczema, soft, sensitive and dry skin, leave your body superbly clean and really respect the PH of your skin. 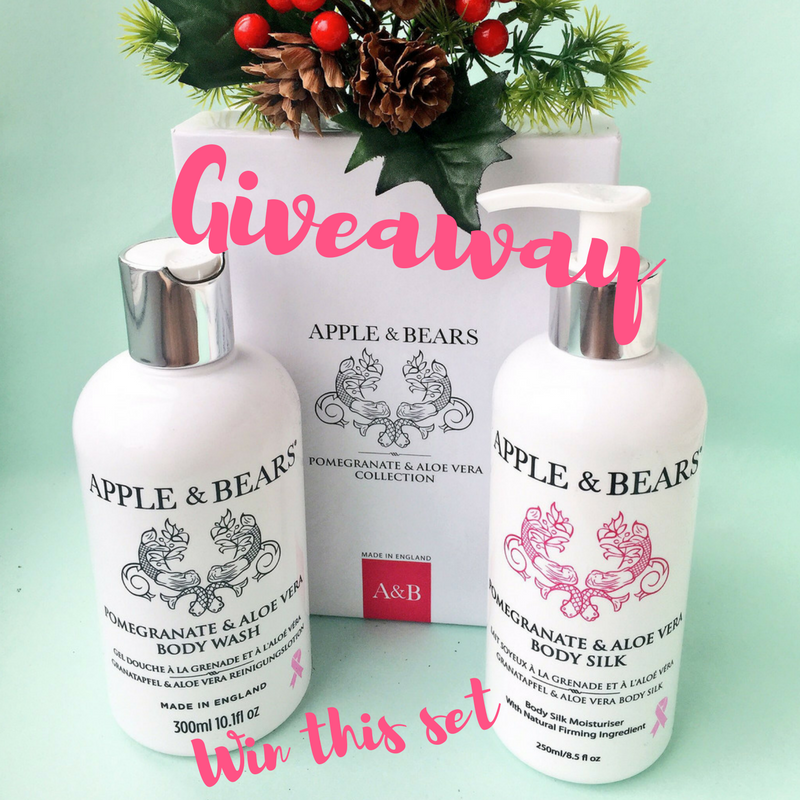 There are no nasty chemicals, parabens, sulphates or Palm Oil"
Their products are vegan too so it doesn't get any better. I absolutely adore this product and I'm excited to try more! 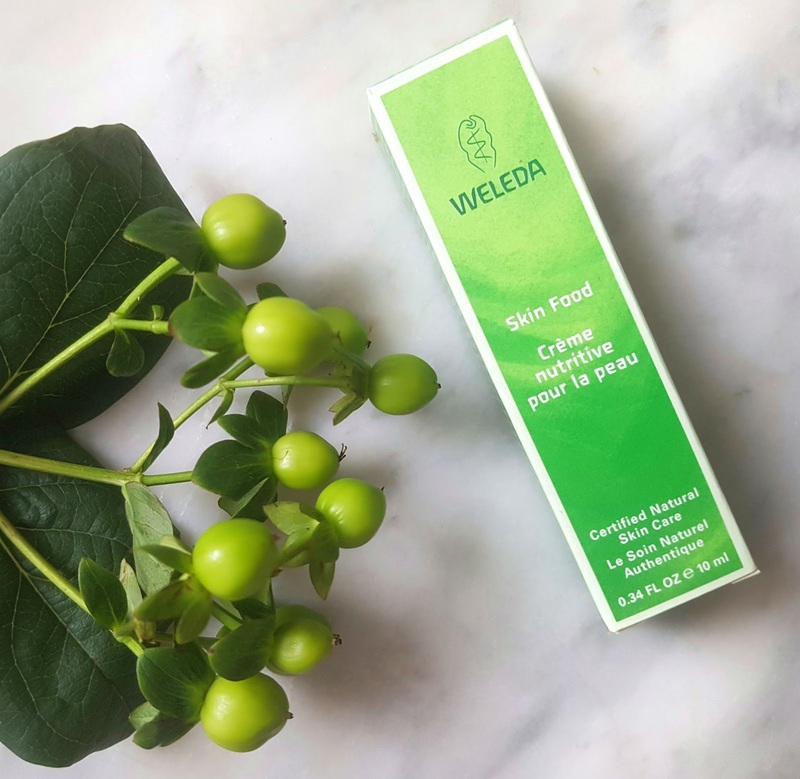 Waleda - Skin Food Waleda's Skin Food is exactly what it says on the box. This is food for dry, rough skin. It can be used on your face, hands, feet and elbows (basically anywhere that's overworked!) It contains some beautiful ingredients including Chamomile, Rosemary and Almond oil. I have been using it on my hands and have noticed a difference already. It states to apply several times a day but it's so moisturising, a couple of times a day would be more than enough.You can buy this in 10ml, 35ml or 75ml tubes. A little goes a long way so I can see this lasting a good while. Maggie Anne - Nail Polish "Jasper"
Maggie Anne are a "6 toxin free" Vegan friendly (and PETA approved) nail polish brand that create ultra glossy, high shine polish without the hassle of gel. 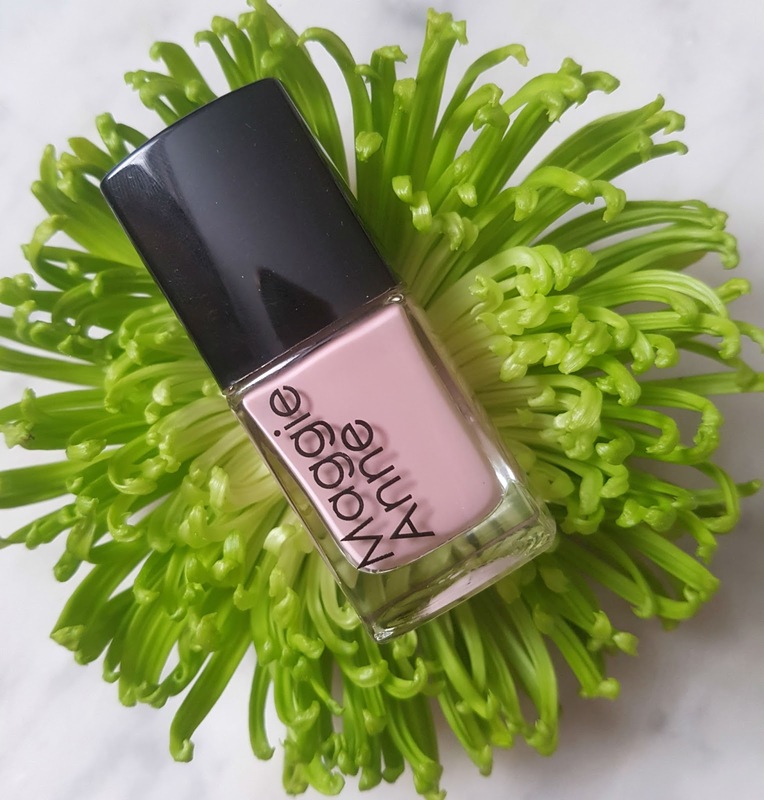 Their polishes are free of the 6 nasty chemicals often found in nail polish which are Toluene, Dibutyl Phthalate (DBP), Formaldehyde, Formaldehyde Resin Camphor and THTP. This shade is Jasper and it's a perfect dusty pink. It's definitely more hard wearing than other polishes I've used and does provide a gel like finish. They have a wide range of shades available and there's something for everyone. Unfortunately I couldn't afford to buy these all of the time as they are £10.50 a piece but great as a treat. I often buy Barry M as it's cruelty free but was ignorant to the ingredients that are far from natural. This brand has opened up my eyes to safer alternatives. I've received quite a few Madara products in this beauty box over the months and I've loved pretty much all of them. This brand is the definition of luxurious organic skincare. 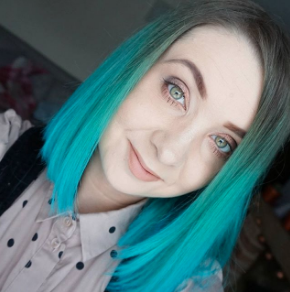 I've seen other bloggers raving about Micellar Water but most of the brands weren't cruelty free. I was super excited to find this in February's box. I haven't used this as much as I'd like as I'm currently happy with my skincare routine but I do use this to remove eye make up when I wear it and it's really effective but still gentle to the skin. When I read the ingredients, I was surprised to see Peony Root! 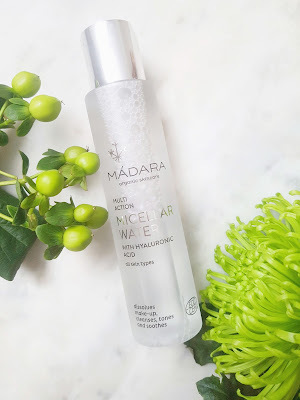 According to Madara, Peony root is a "high antioxidant activity due to the presence of active bio molecules such as, paeoniflorin, proanthocyanidins, and flavonoids, thus protecting skin cells from environmental damage and ageing"
If you read my last post, you will know that I'm a big fan of this ethical brand. 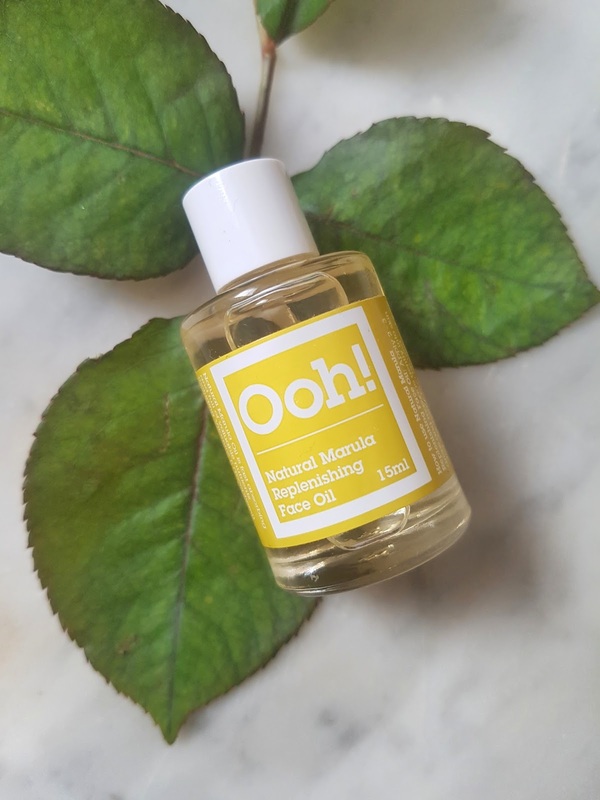 OOH sell a great variety of 100% natural face oils. I haven't yet tried this as I'm currently using the OOH Argan Oil. This oil is full of nutrients including Vitamin E and C, fatty acids and anti-oxidant so you know it's good for the skin. You can buy the OOH range here. Do you subscribe to Love Lula's beauty box? Would love to hear your thoughts on these products, leave a comment below!